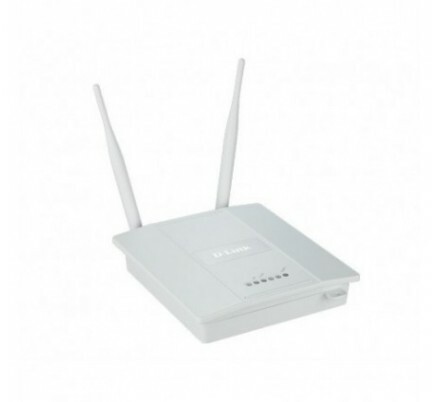 DISPOSITIVOS WIFI Hay 57 productos. 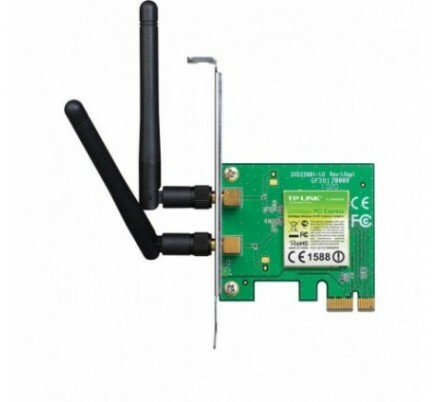 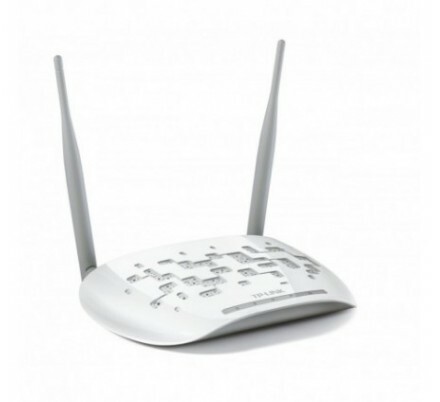 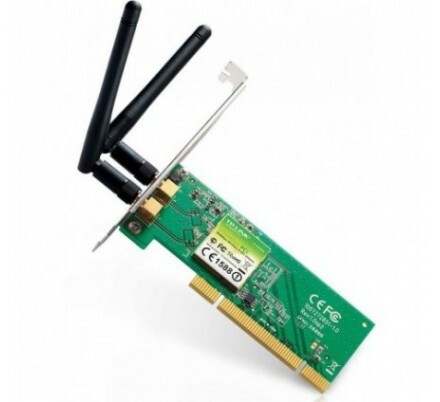 TP-LINK WIRELESS PCI 300 Mbps. 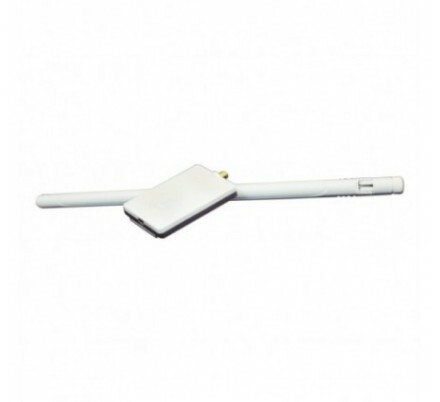 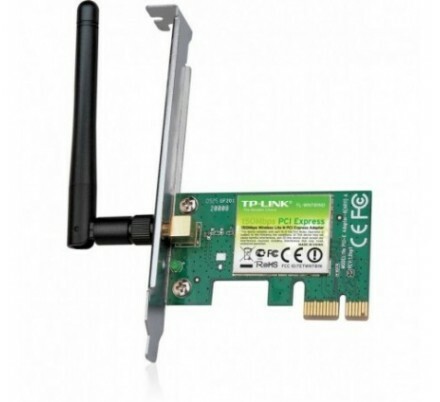 TP-LINK WIRELESS PCI-E 300 Mbps. 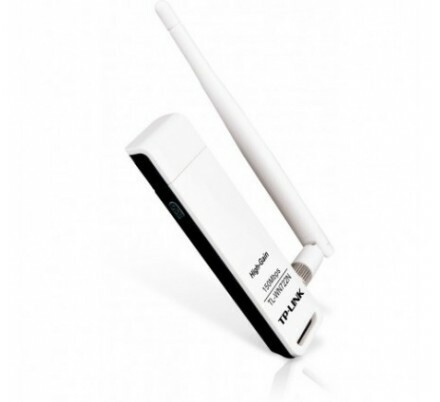 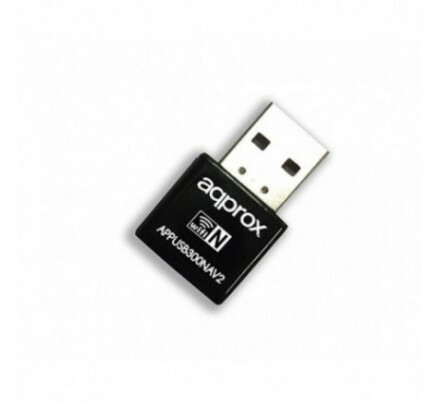 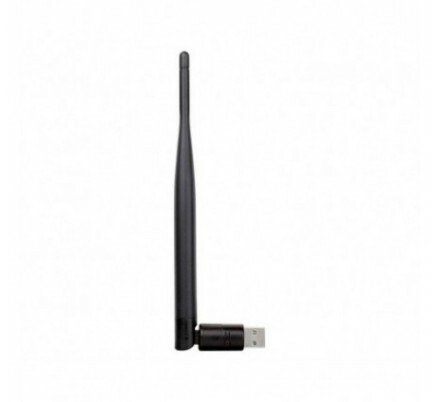 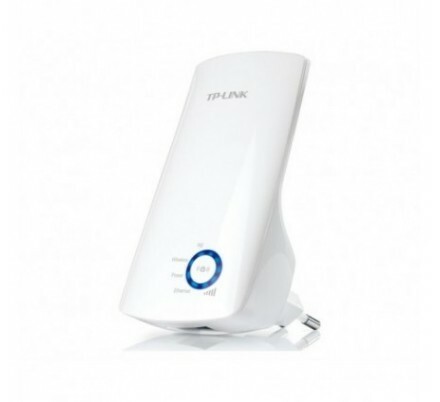 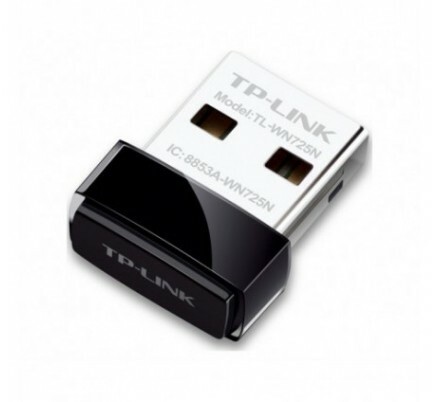 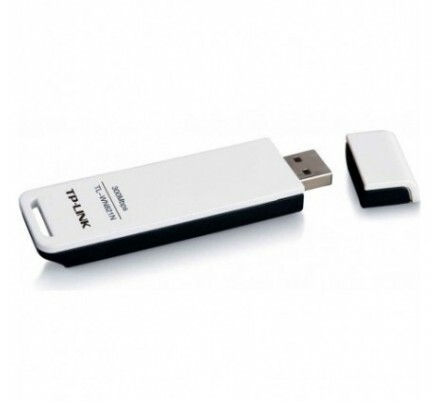 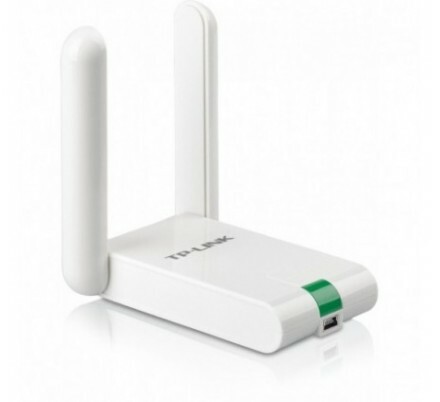 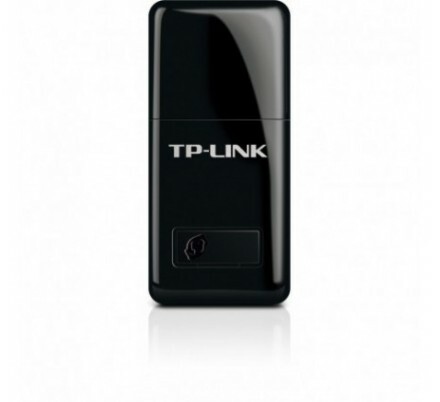 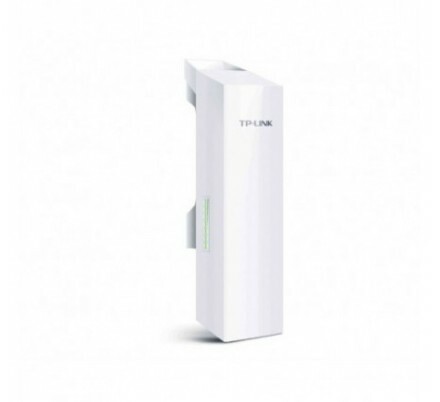 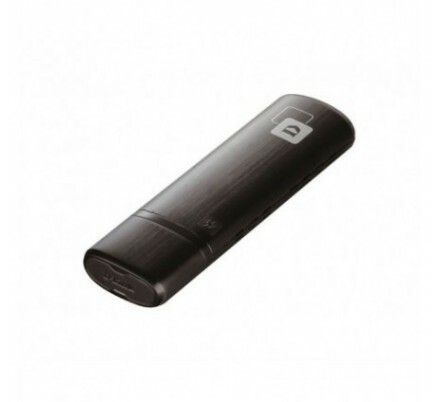 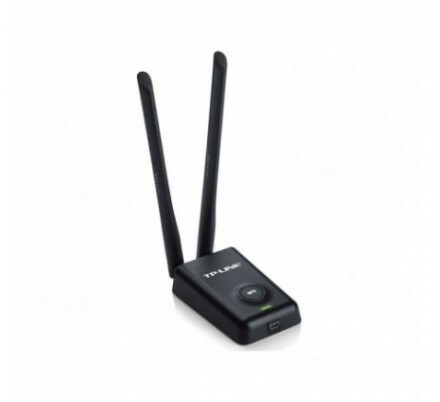 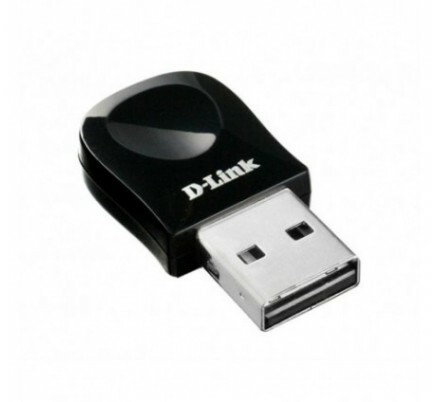 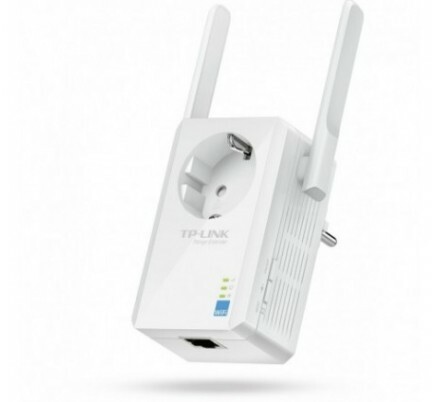 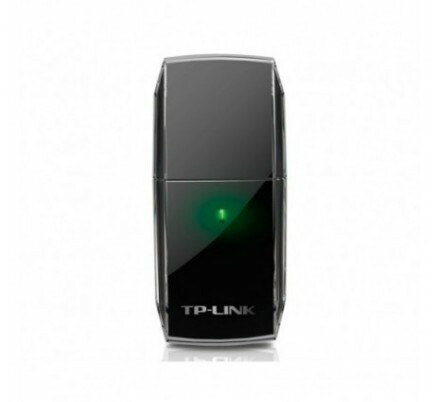 TP-LINK WIRELESS Nano USB 150Mbps. 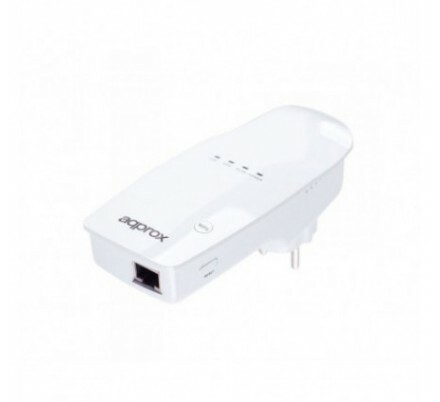 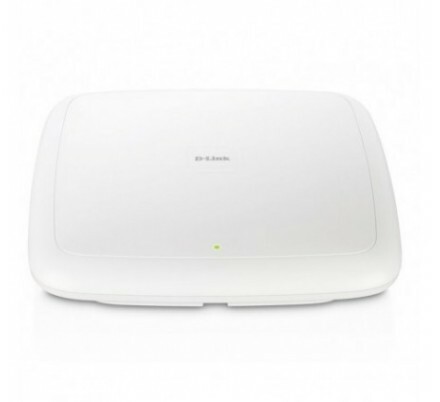 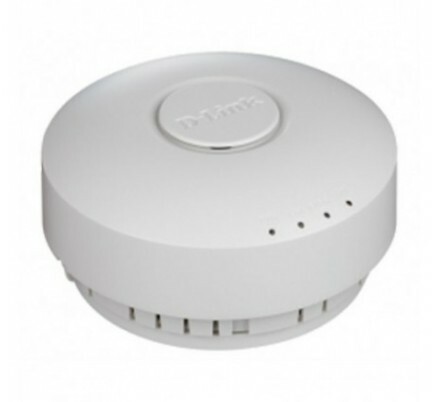 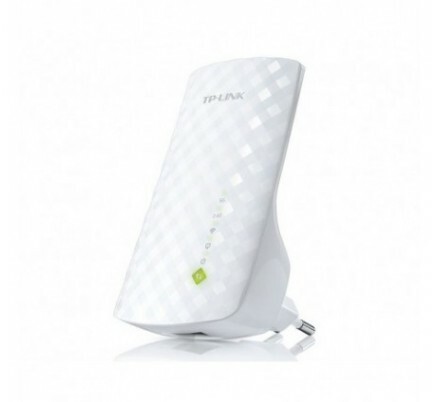 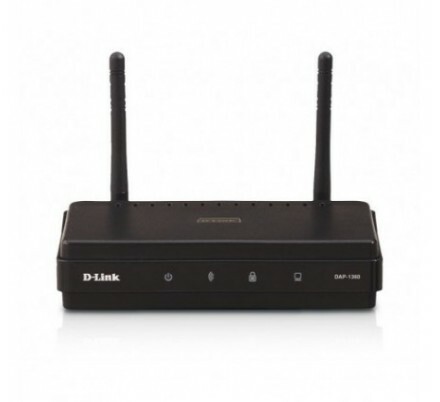 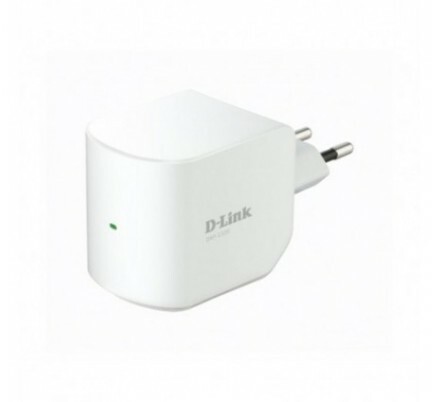 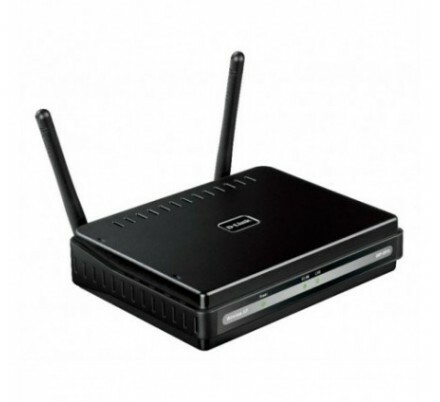 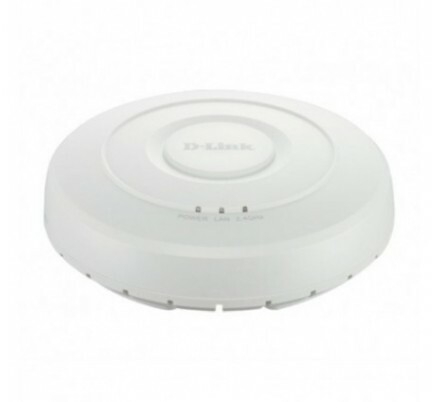 D-LINK WIRELESS N RANGE EXTENDER 300 Mbps.